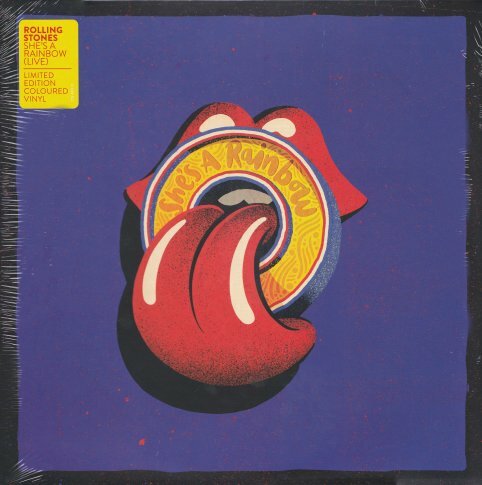 A limited edition one-sided 10"-single in coloured vinyl is the most interesting release of the Stones to tie in with Record Store Day in 2019. The 2017 live version of She's A Rainbow is the first taster for the soon to be released best-of-plus-additional-live-album Honk. More info here. 10"-single by The Rolling Stones 'She's A Rainbow' (Polydor 773 480-9). The 30th anniversary re-release of KR's first solo album comes with a bonus-CD with six leftovers from the Talk Is Cheap-sessions, with lots of guests on it, most notable Mick Taylor on two tracks, but also Johnnie Johnson, Bootsy Collins and Bernie Worrell. Available here. 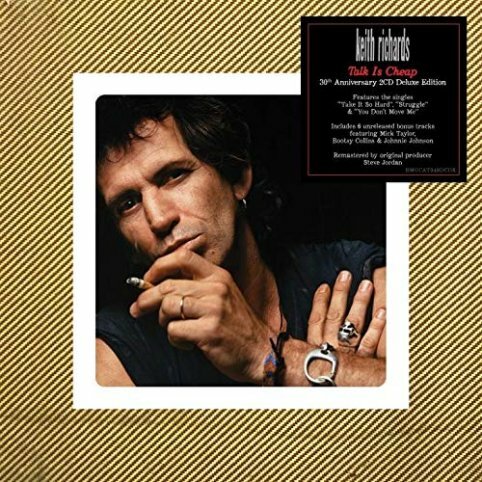 2 CD's by Keith Richards 'Talk Is Cheap' (Mindless Records/BMG CAT349DCDX). 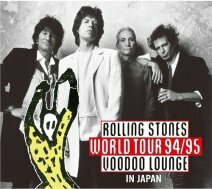 A Japan-only From The Vaults-release to tie in with the Exhibitionism-exhibitition in Tokyo, another release from the Voodoo Lounge Tour (after Miami 25.11.94), this one was filmed/recorded in Tokyo on March 12, 1995. Available here. 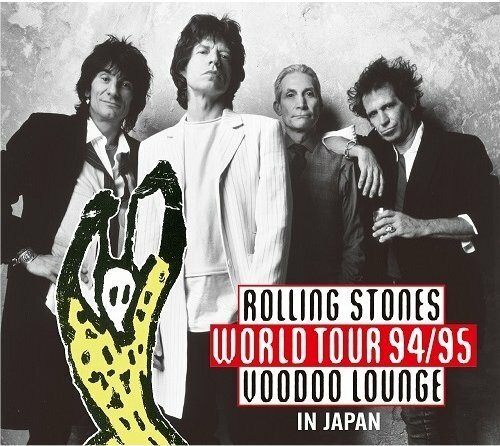 DVD & 2 CD's by The Rolling Stones 'Voodoo Lounge In Japan' (UIBY-15094, -Japan). After 45 years this "lost" album finally sees the light of day thanks to a dedicated small label in the Netherlands. Mick Taylor produced the album of his then brother in-law Robin Millar and also plays guitar on it. Other notable guests are Nicky Hopkins, Bobby Keys and Billy Preston. Available here. 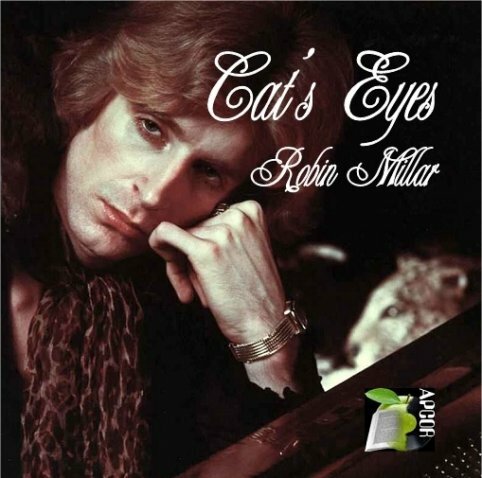 CD by Robin Millar 'Cat's Eyes' (Apcor Books And Records CD02).